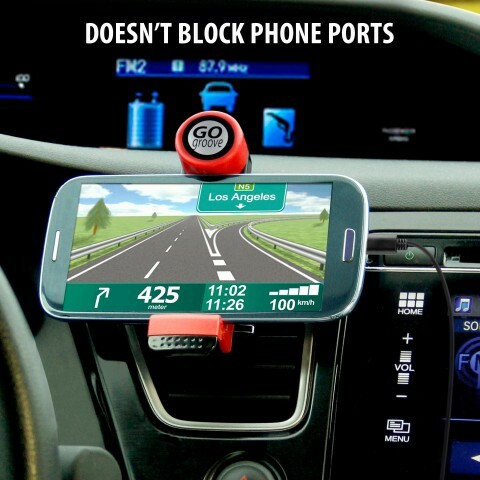 The GOgroove portable in-car mount is the perfect accessory for ever driver. 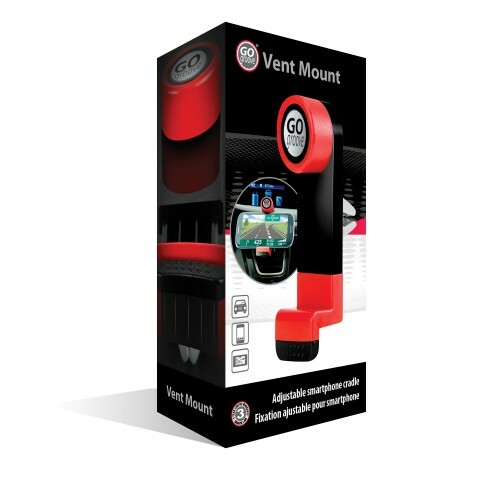 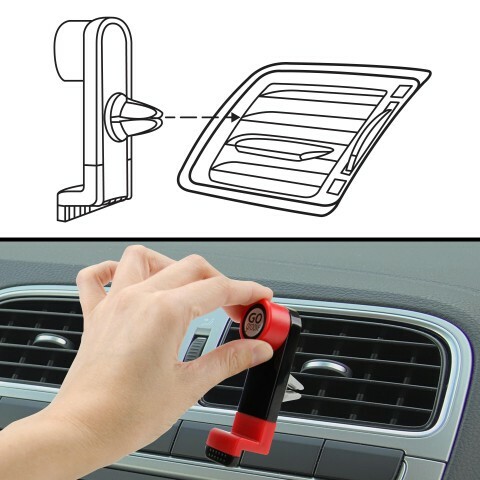 With an easy one step setup, simply attach the mount to any air vent in your vehicle, attach your smartphone and you are ready to go. 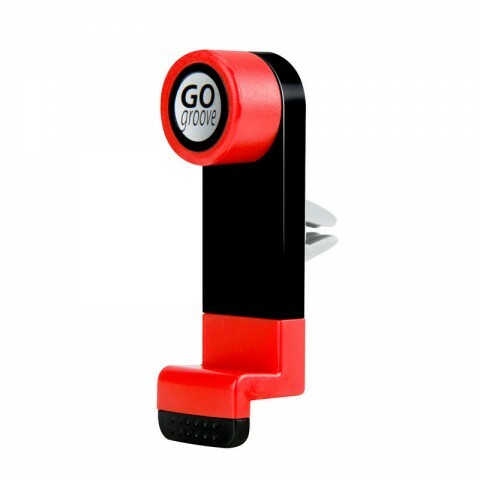 The GOgroove Vent Mount can fully adjust to fit smartphones and other devices from 2.0 - 3.6 inches wide. 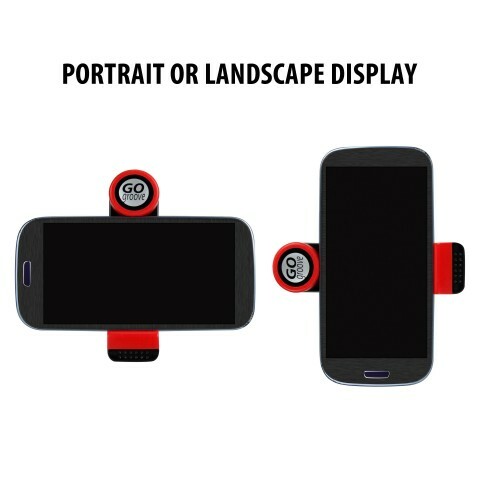 Customize your viewing angle by using the 360 degree rotating neck to view your device in either horizontal or vertical mode. 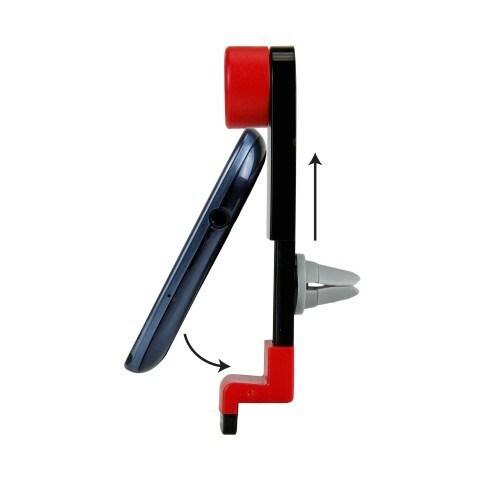 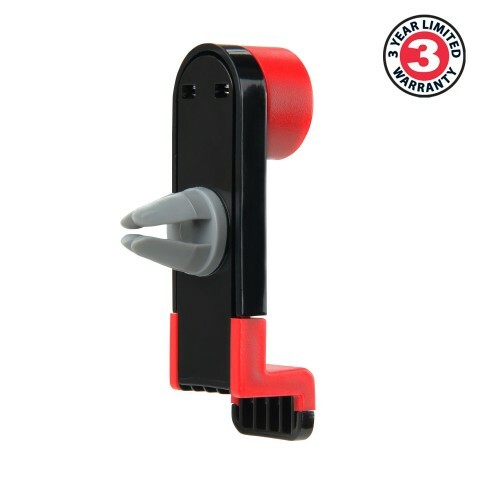 The small clamps hold the device in place without blocking buttons or ports giving you the most access to your device while keeping it safe. 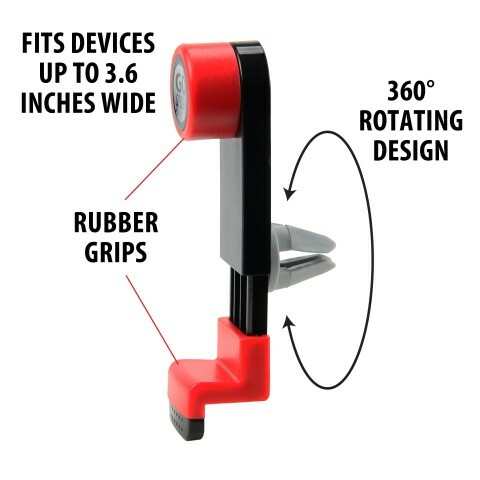 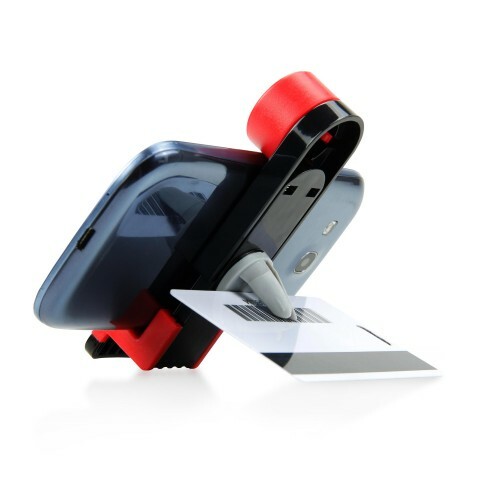 Weighing nearly an ounce this lightweight portable mount is the perfect travel companion for everyday driving , road trips, business trips and more!